Field research in the mid-20th century on disease distribution and human adaptation in various habitats formed a solid foundation for foraging theoretical links among medicine, ecology, and evolution. In The Ecology of Human Disease (May, 1958), physician and geographer Jacques May applied spatial analysis to regional and cultural differences in malaria prevalence in Vietnam. Livingstone (1958) correlated hemoglobin frequencies with the histories of migration and ecological change in West Africa. Research on the microevolution of indigenous South American populations (Neel, 1971) generated profiles of genetic differences and disease resistance in relatively isolated foragers and cultivators. Research among high-altitude peoples by Baker and Little (1976) and colleagues revealed the physiological plasticity of humans and the limits to adaptability in rigorous environments. Field studies in subarctic regions (Steegmann, 1983) and in the Arctic (Laughlin, 1964) explored the subtle interplay of adaptive genetic, physiological, and behavioral responses to cold environments. An early formulation of the connections between health practices and evolutionary theory was Alland's Adaptation in cultural evolution: An approach to medical anthropology (1970). This pioneering work helped to crystallize the emerging field of medical anthropology and provided models for studying the health repercussions of ethnomedical practices. In applying game theory and risk-benefit analyses to agricultural and dietary practices, Alland suggested that cultural evolution involved trial-and-error adaptive strategies. The classification of medical ecology as a distinct subfield of medical anthropology was formulated in Fabrega's volume, Disease and Social Behavior (1974). Landy (1977, p. 12) noted that the ecological approach directly linked to evolutionary theory and held "great promise for anthropology." Anthropologists refined the concepts of ecosystem and evolutionary ecology throughout the 1980s, building on earlier formulations by Geertz (1963), Rappaport (1968), Steward (1955), and many others, and developing a new methodology for studying environmental variables in relation to subsistence, population size, and health (Moran, 1984). Regional field studies (cf. Schull & Rothhammer, 1990) and reviews of urban ecology and health in developing countries (cf. Schell, Smith, & Bilsborough, 1993) demonstrated the strengths of ecological models in research. 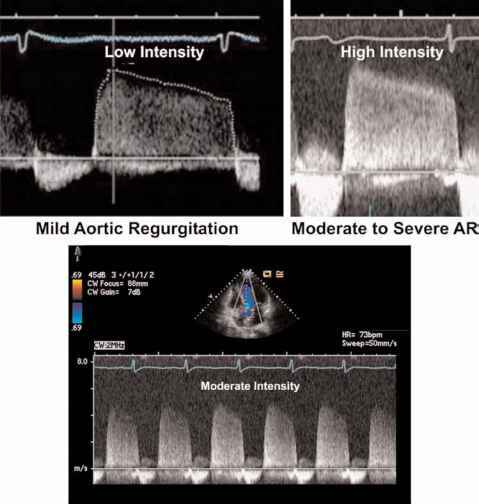 With ecology and environment the central focus of several teaching texts (Moore et al., 1980; McElroy & Townsend, 2003; Townsend, 2000), the medical ecology paradigm has become well established. 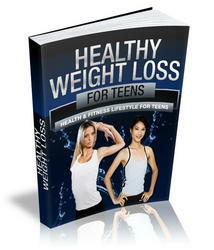 Help your Teen Lose Weight Easily And In A Healthy Way. You Are About to Discover What psychological issues overweight teens are facing and how do you go about parenting an overweight teen without creating more problems?